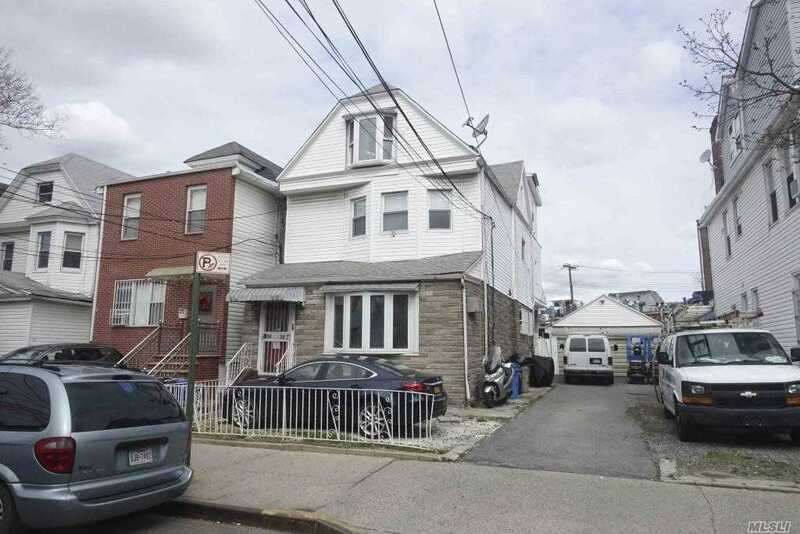 94-39 50th Ave, Elmhurst, NY.| MLS# 3092337 | Century 21 Sunny Gardens Realty Inc.
Legal Two Family Featuring 3 Bedrooms, Eat-In Kitchen, Living Room & Bathroom On Both 1st & 2nd Floor, Full Finished Basement, 2 Car Garage With Driveway That Fits Up To 5 Cars. Nearby Junction Blvd & Corona Avenue Where You Can Find All Kind Of Shops , Restaurants & Much More. Easy Access To Public Transportation: Q72 & Q58.